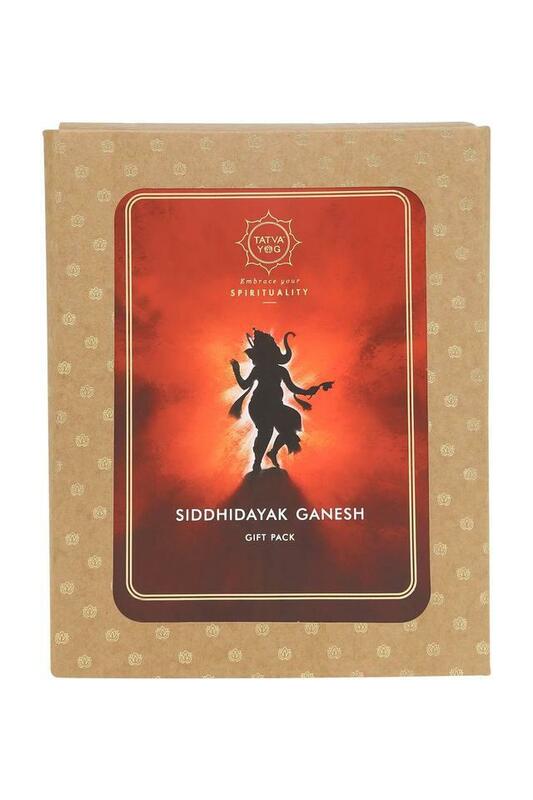 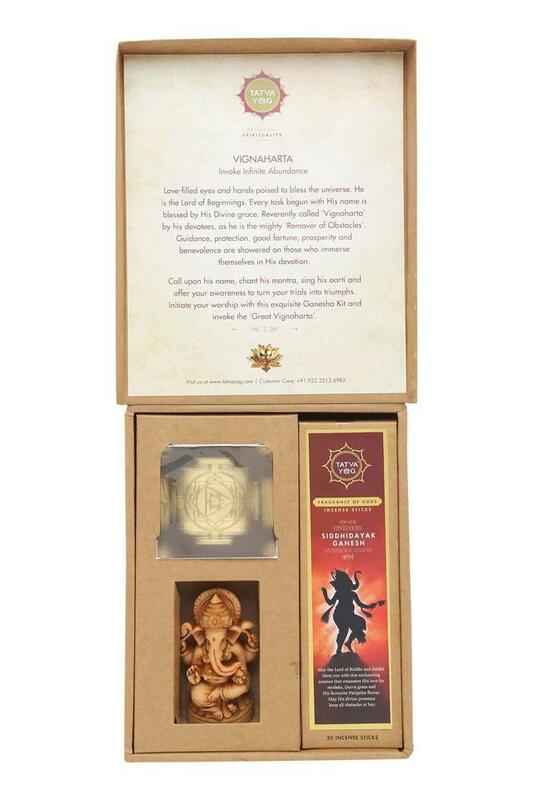 Rejuvenate your senses and feel a step closer to nature with this set of incense sticks, a Ganesh yantra and an idol. 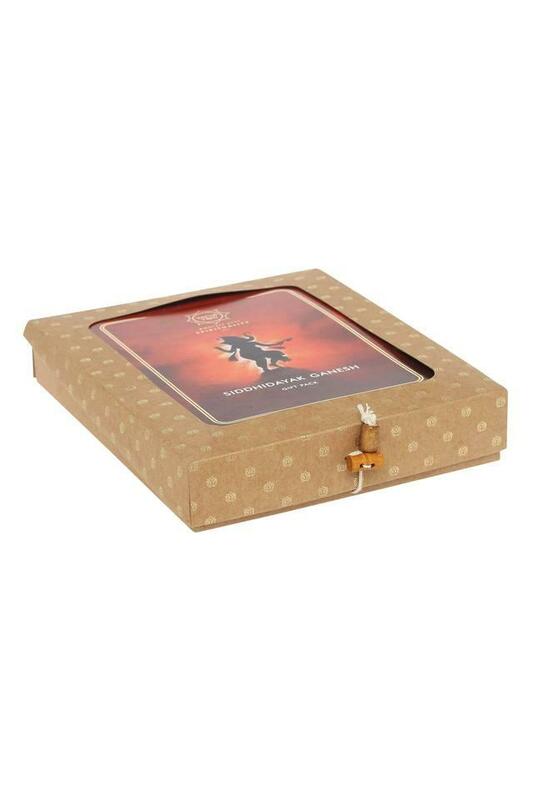 This set will help you to immerse in deep meditation and uplift your soul. 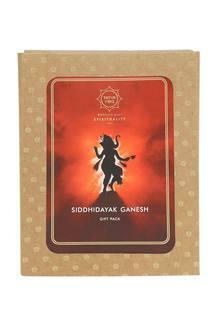 The incense sticks are also effective for rejuvenating your mind. Bring home this set of incense sticks, a Ganesh yantra and an idol from the house of Tatvayog Books.